You’ve heard of Kryptek in the hunting world. You’ve seen Kryptek in your favorite video game(s) of all time. Now, they’re on your favorite bat! DSB and Kryptek have joined forces to bring you this camouflaged masterpiece to your next big game. 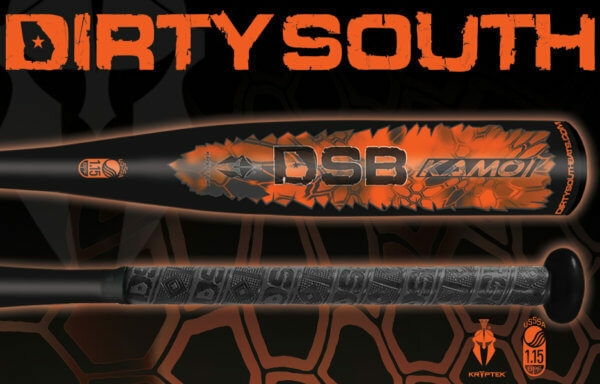 The new Kryptek bat is an evolution of all DSB bats. 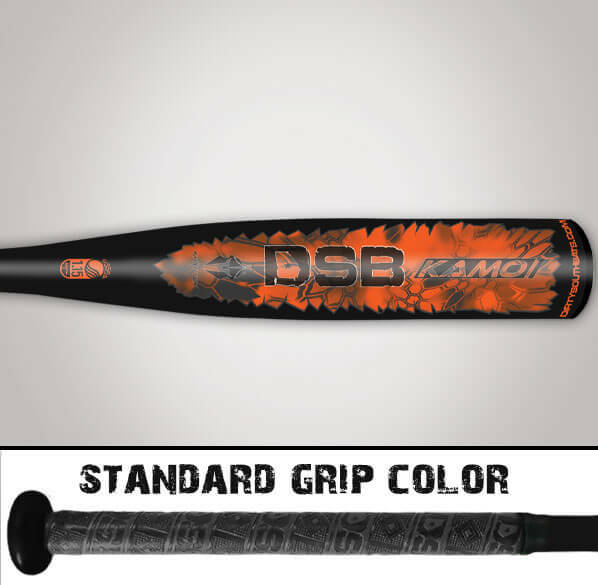 KAMO continues the unsurpassed performance of a Dirty South Bat and is USSSA Certified with a 1.15 BPF. Great initial feel right out the box. Have to get used to the sound and know when it is a good hit. No hand stings and great velocity off the barrel. My son really enjoys driving the ball further than before. Everyone at practice stops and stares and watches the ball fly. Bat has an original look and comes out of the wrapper hot! My son loves it. Had no time to break the bat in but it made no difference. The Kamo had amazing pop right out of the box. In the past, my son has had problems finding a balanced bat that he really likes. We decided on the DSB because he had a player on his team that had one and loved it. The bat had great pop out of the box and my son loves the feel of the bat. It usually takes him a while to warm up to a new bat but this one became his number one choice right away. I am very satisfied with the customer service and actually received the bat before the expected date. I would highly recommend DSB given our experience. Great product and great company to purchase from. I was able to speak personally with Tony and Samantha before my purchase. 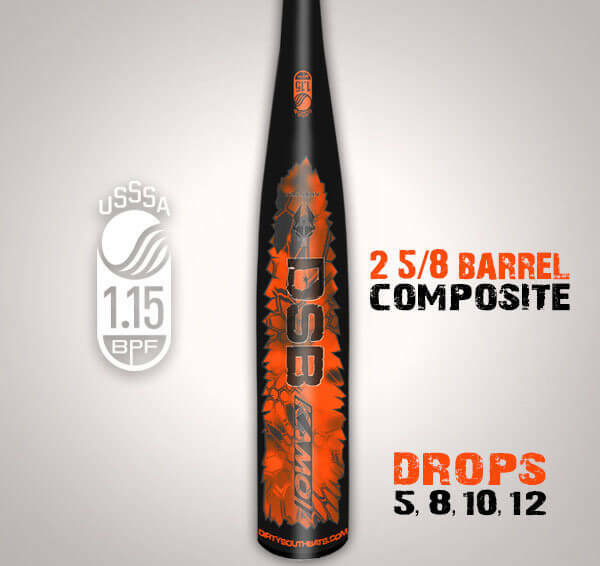 Our 3rd bat from DSB. 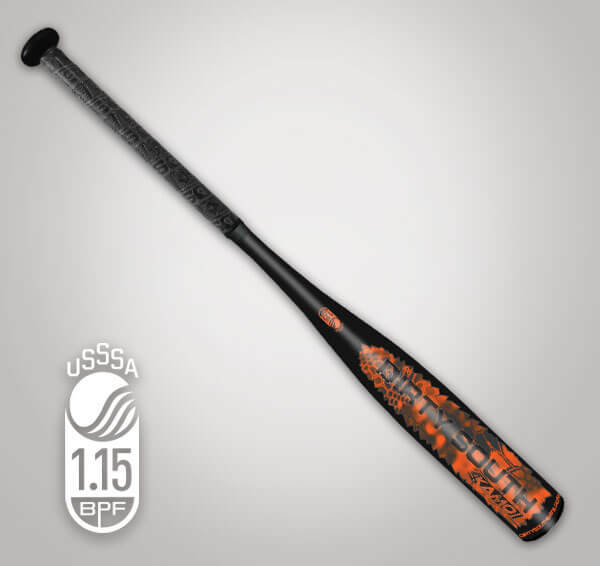 This is the second Kamo my son has owned, He loves this bat. 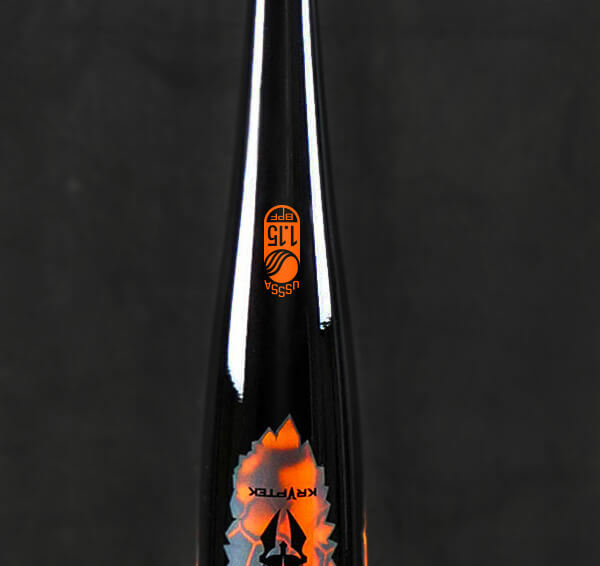 It has great pop and more durable then the other elite bats on the market. Love it! Every hit is a bomb.